Highly desirable Bailey Ranch beauty situated on a corner lot features 4 bed 3 bath 2669 square ft, 2 car garage plus storage room on a 10,710 square ft lot. Spacious floor plan with 1 bed 1 bath on the first level, formal living room, dining room spacious gourmet kitchen with stainless steel appliances, granite countertop, hardwood floors, stone fireplace, spacious newly landscaped front/backyard includes waterfall, patios for entertaining and no rear neighbor. 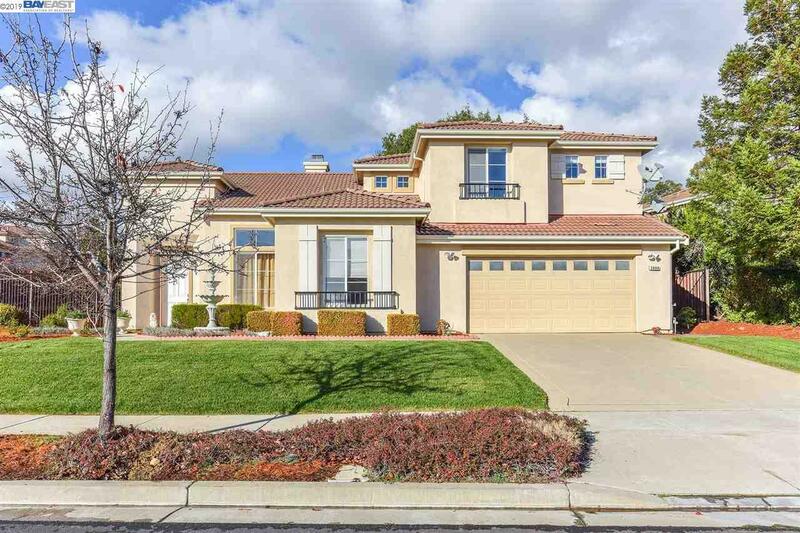 Close to the Park, walking trails, Stonebrae Country Club, Stonebrae Elementary School. Come take a look before it's too late!